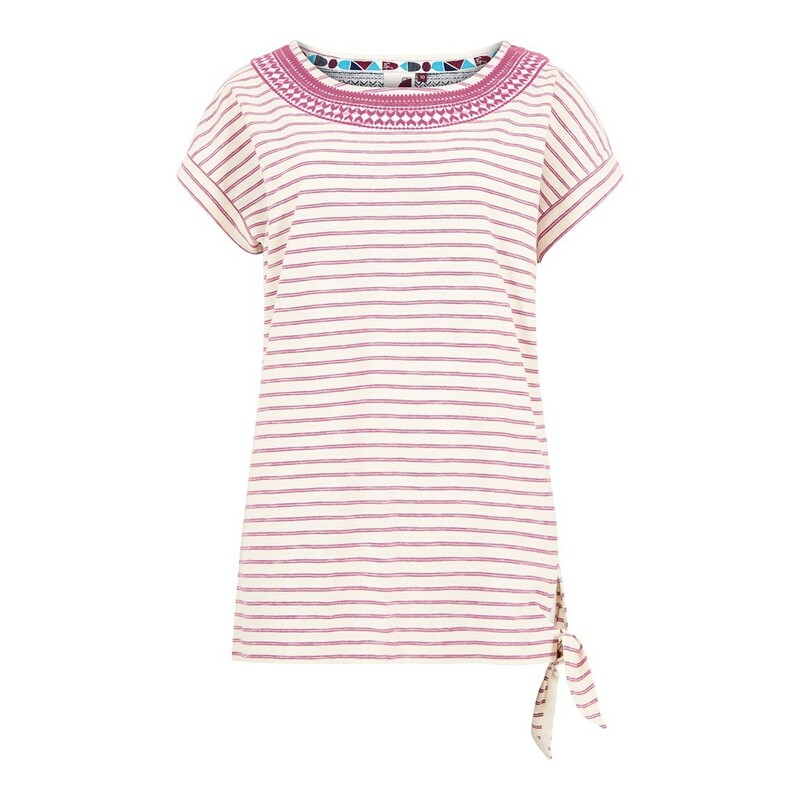 Simple, but by no means short of style our new Hennie striped cotton t-shirt is a perfect addition to your wardrobe this season. 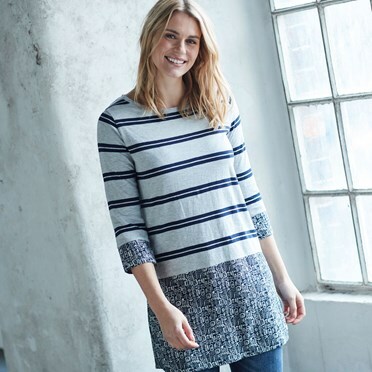 Packed full of nice little design details including tie up detail to the front, fancy embroidered detail to the neckline and double layer sleeves, the Hennie will have you looking and feeling great. 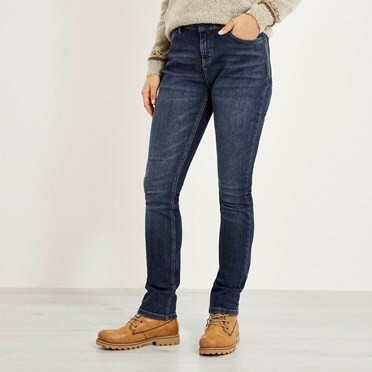 The Hennie is made from 100% cotton and finished with a clever softener wash for added comfort, we're confident that once you've tried it you'll never want to take it off! Was on large size for a size 12 in comparison to other Weirdfish tops. I've now ordered a 10. Good quality, nice length and really nice colour - I ordered the purple. Really nice top. Looks very good on. 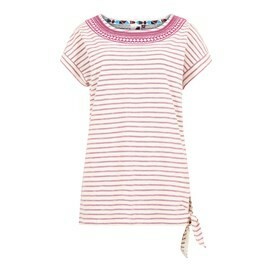 Lovely top, great length, nice detail on neckline, went down a size. Fits great.